In this lecture and dialogue, Korean adoptee scholar Kim Park Nelson will discuss the social construction of disability and apply the same thinking to cultures of adoption. She will explore how social conditions created to make biological or adoptive kinship "normal" are sometimes also used to deny adopted people access to birth histories, cultures, and/or family relations, using birth search as a primary example of the social disability many adoptees face. Afterwards, we’ll continue the discussion across the street at Pioneers Bar. 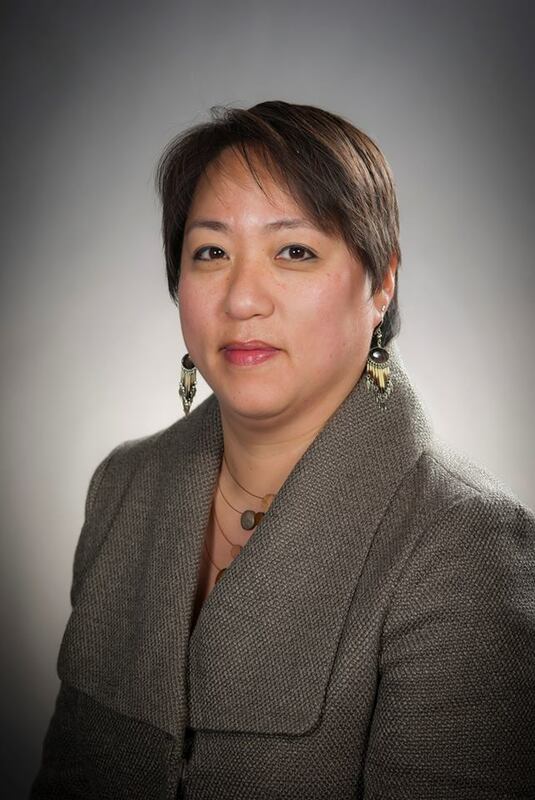 Kim Park Nelson is an educator and researcher whose work uses adoption as a lens to understand race and culture. Her work has contributed to building of the field of Adoption Studies and Korean Adoption Studies in the U.S. and internationally. She taught the first college level class on Korean adoption in 2006 and was the three-time lead organizer for the International Symposia on Korean Adoption Studies in Seoul. Professor Park Nelson’s book, Invisible Asians: Korean American Adoptees, Asian American Experiences and Racial Exceptionalism was published in 2016. She is an associate professor of American Multicultural Studies at the Minnesota State University at Moorhead. She was born in Korea and lives in Minneapolis. AKA January Happy Hour | Cheers to the New Year!